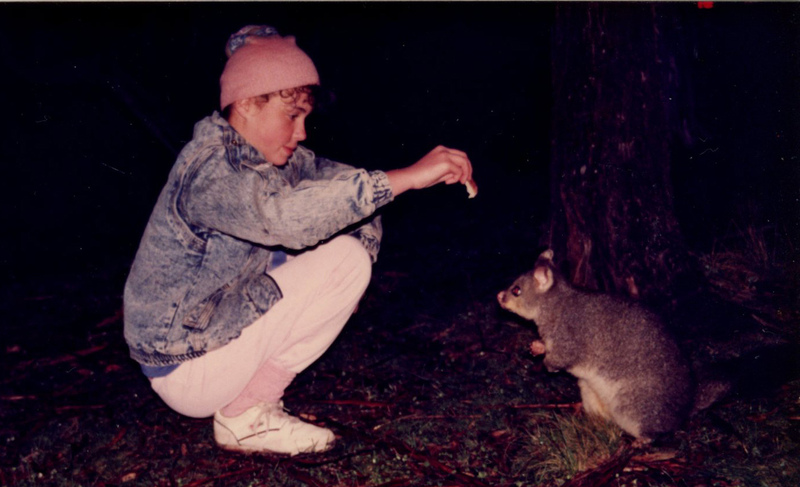 This entry was posted in Cass family history, Sepia Saturday, Travel and tagged New Zealand, Sepia Saturday, Skiing, Snowy Mountains, travel by cassmob. Bookmark the permalink. 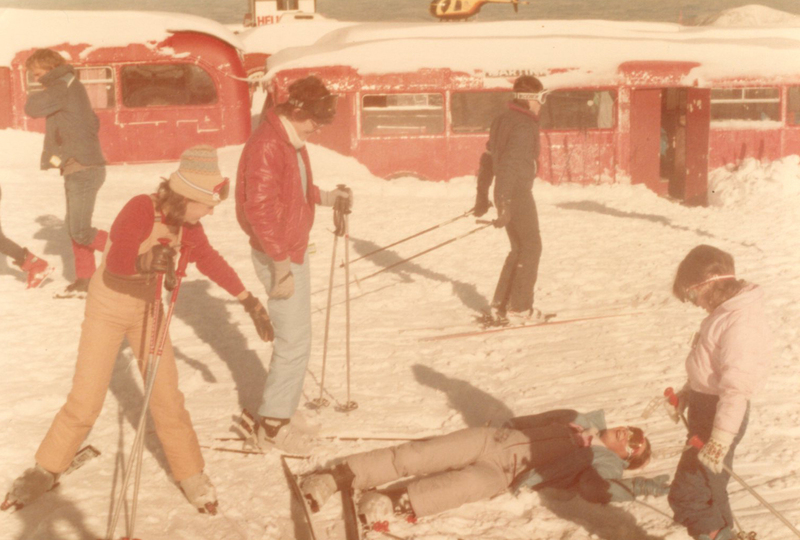 Great memories and a good description of how hard it is for Northern states to find ski grounds. Much as I love the idea of schussing through the snow ( or whatever one does!) I don’t feel the loss as I don’t much like heights or edges. If anything cross-country skiing appeals more. The family dare devils like the mountains! A fun post! 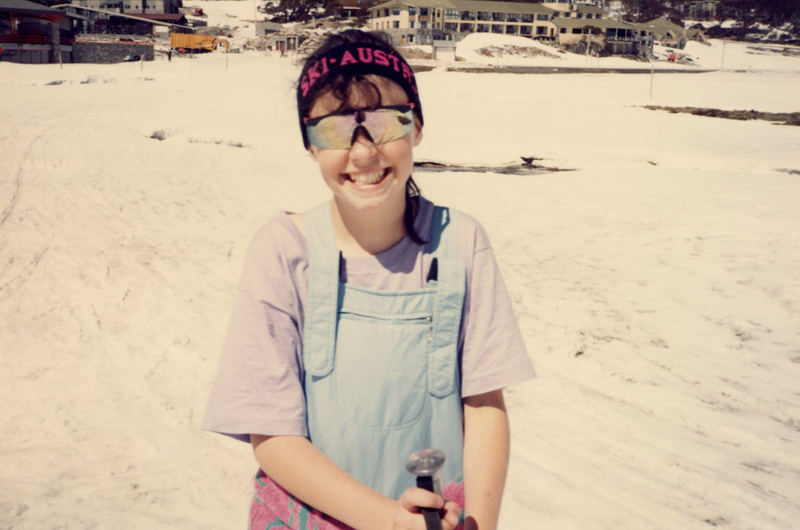 I learned fast in my early teens to pose for pix in the snow, not try to ski. 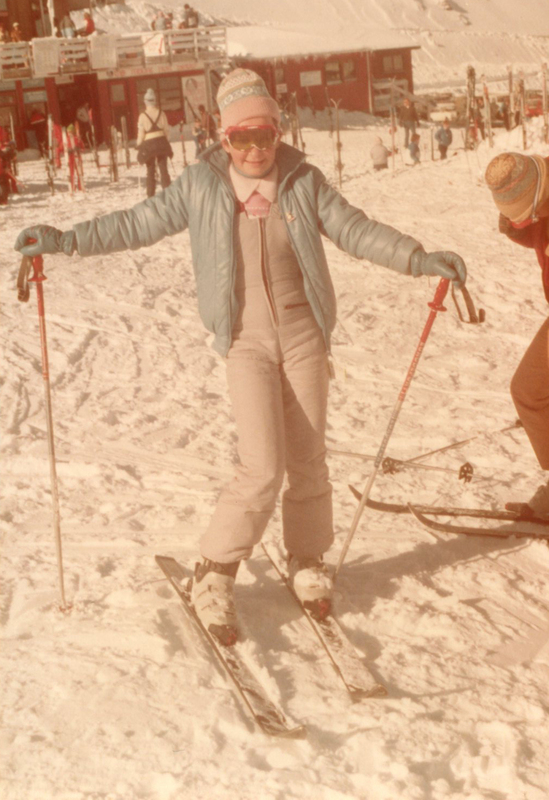 Looking good on skis is surely more important than looking good skiing…I could get behind that concept! 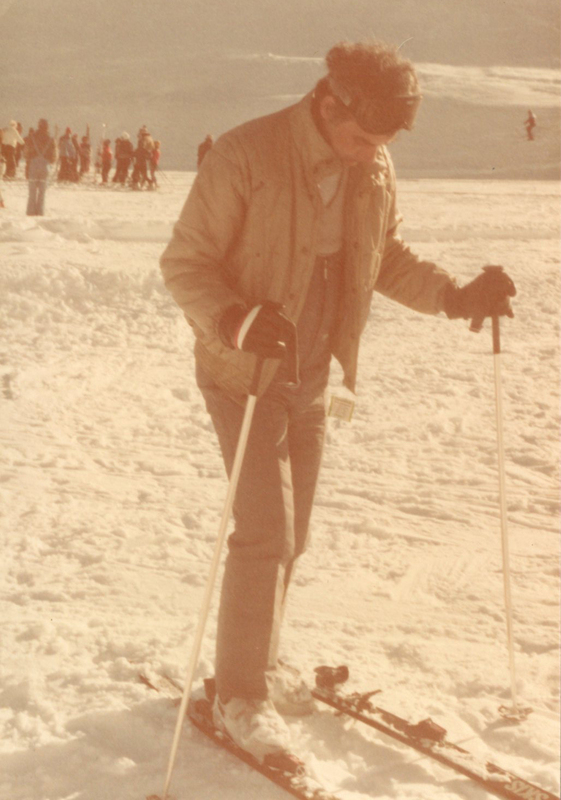 Ten years in Norway but no-one persuaded me to put skis on but you should have seen the Norwegians go. I can imagine they’d be whizzing down the slopes and zooming cross-country. I’m impressed that you resisted “temptation” Bob. 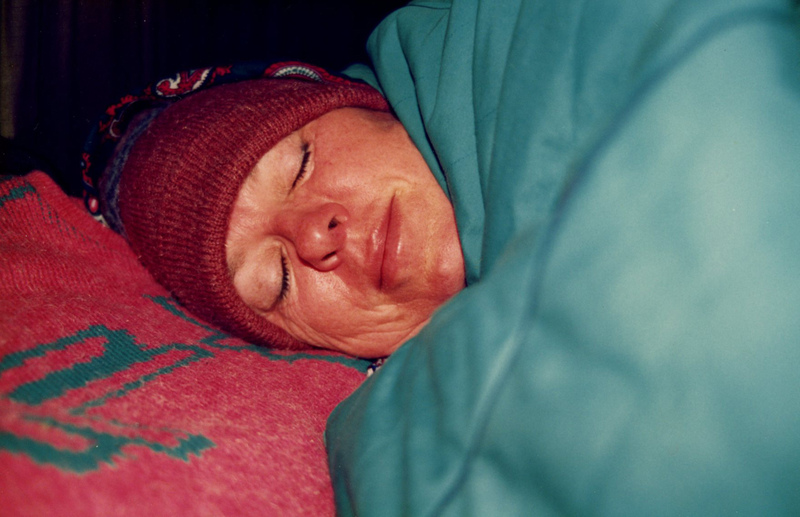 Great photographs – they are so evocative of both time and place. 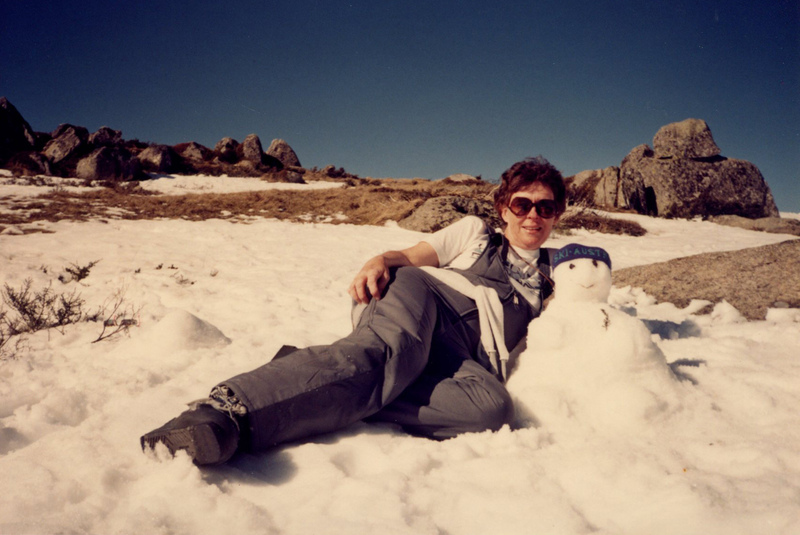 You seem to be having such fun, but even with all that fun it would not tempt me out onto the snowfields. Wow, what wonderful photos of a really splendid time. I totally adore the snowman too, what would winter be without Frosty to join in on all the fun too! 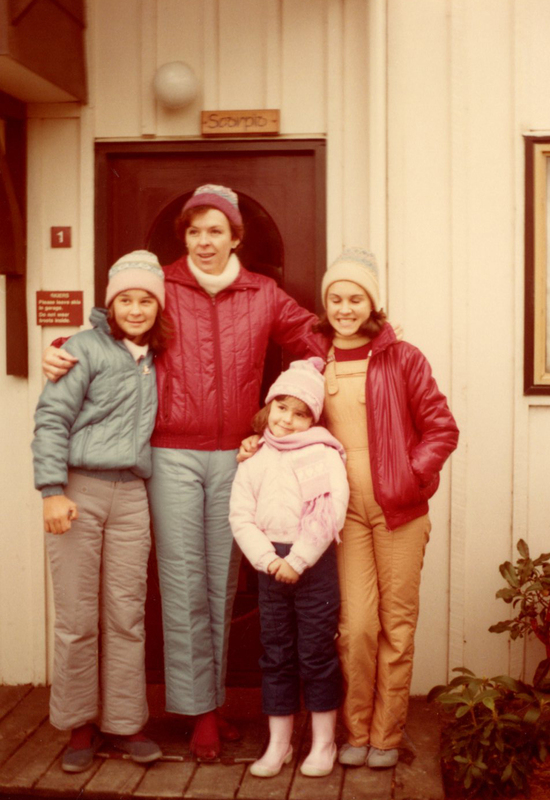 My husband always took our daughters and their friends on a day-trip to the slopes during the break following exams. They always enjoyed it. I’ve never been tempted though. 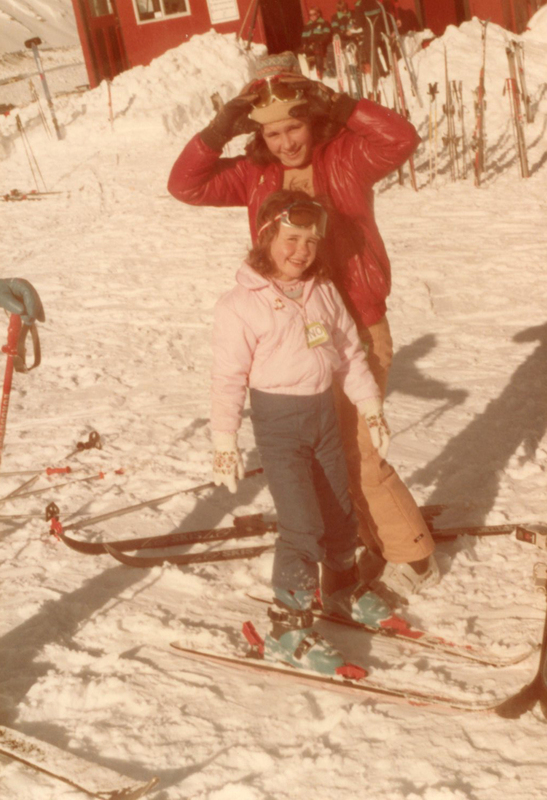 I’ll bet they have very fond memories from those father-daughters-friends ski trips..very precious. 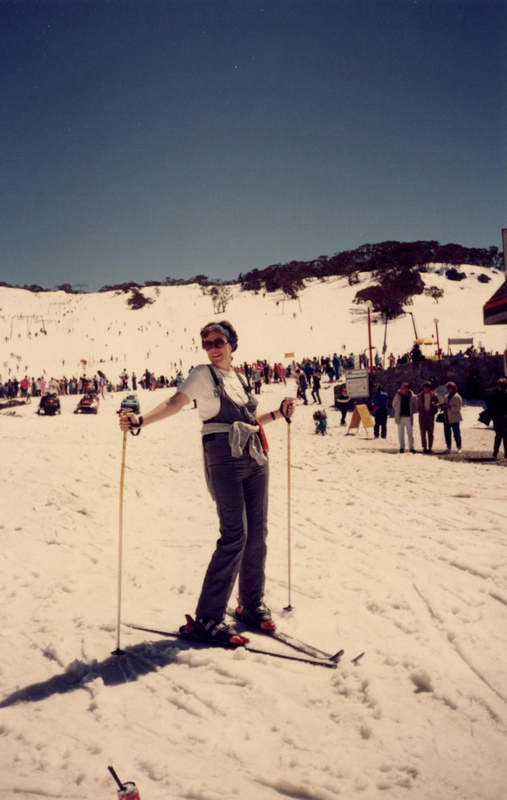 I might have enjoyed it if I’d gone when I was young but not a chance I’d be able to ski now.